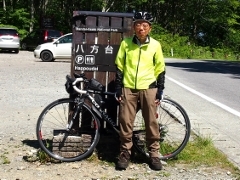 Today I visited Cypripedium Japonicum Park at Hayamanosato of Nihonmatsu City. 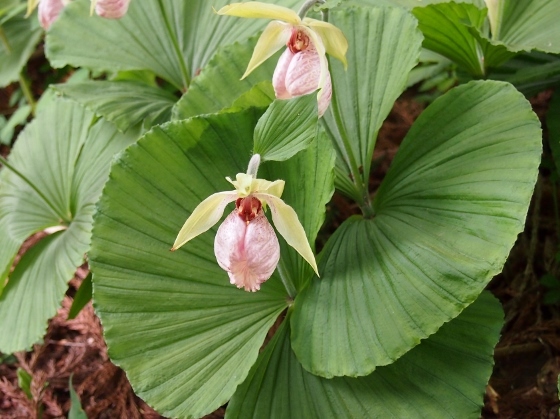 Cypripedium Japonicum is a kind of perennial orchid which blooms in May with flowers like small balloons. It has been listed as one of endangered species in the Red List of Ministry of the Environment. 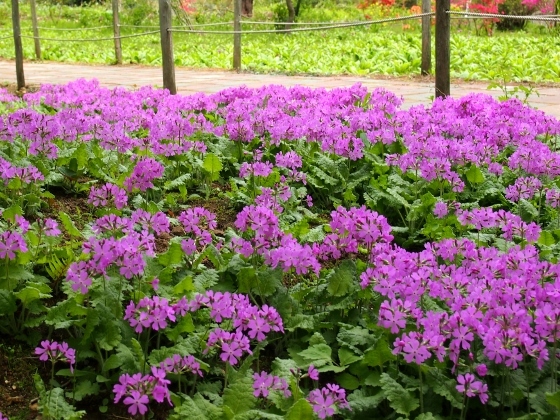 As many as 10,000 Cypripedium Japonicums are grown here at Hayamanosato. 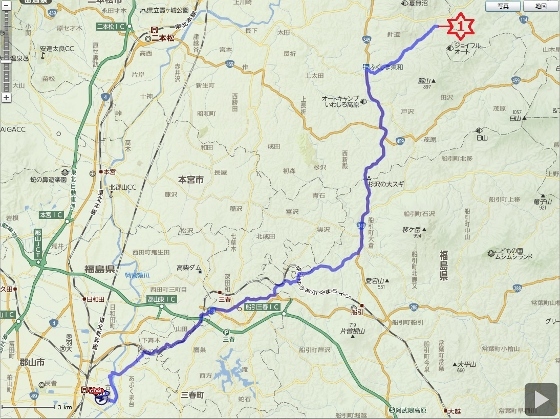 The location was red asterisk 1 in the map. Today's Cypripedium Japonicums in full bloom are shown above. 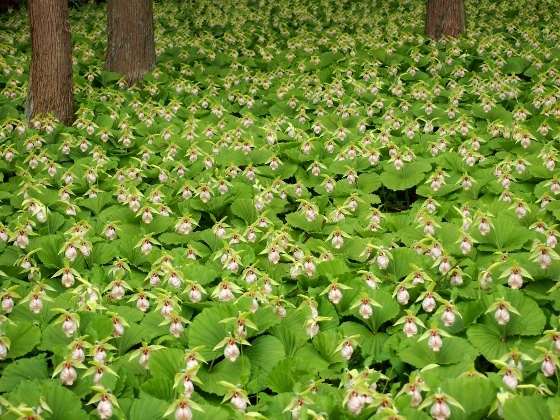 It was a spectacular view with Cypripedium Japonicums covering all over the ground of the wood. It took 40 years to grow up to this large scale. As I walked around the park I found some other spring flowers in bloom. 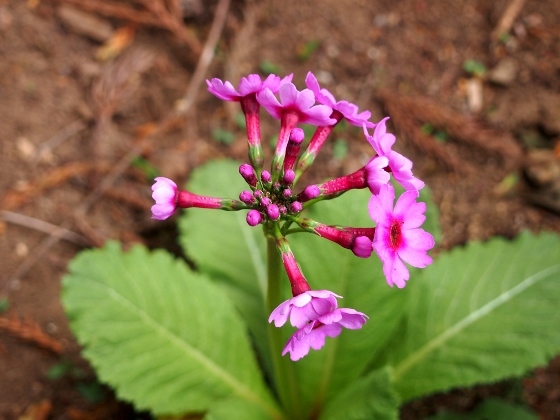 First of all, pink primroses were in full bloom as shown above. 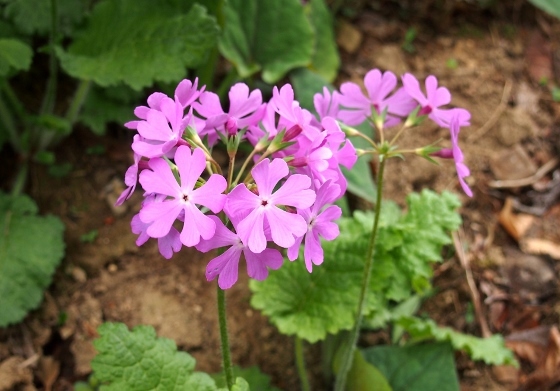 Next, reddish pink flowers of Japanese primrose are shown above. These were still in the beginning of bloom. 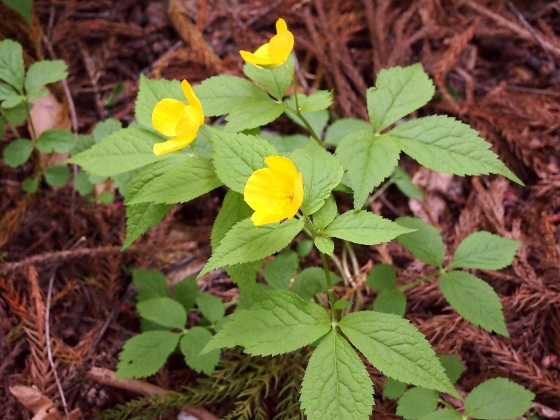 Yellow flowers of Hylomecon Japonicum are shown above. 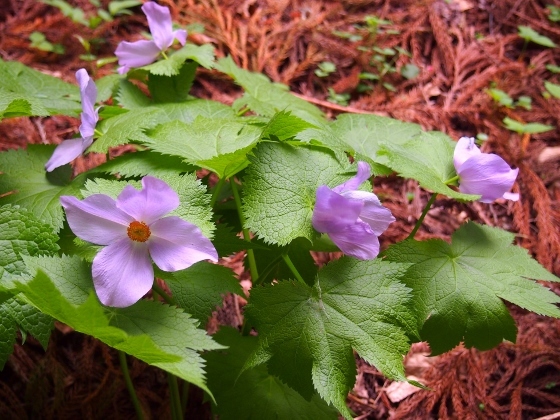 Beautiful blue flowers of Glaucidium palmatum are shown above. 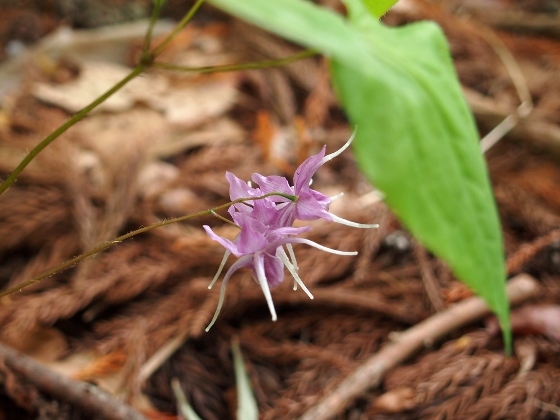 Light purple flowers of Epimedium are shown above. They were almost the last flowers. 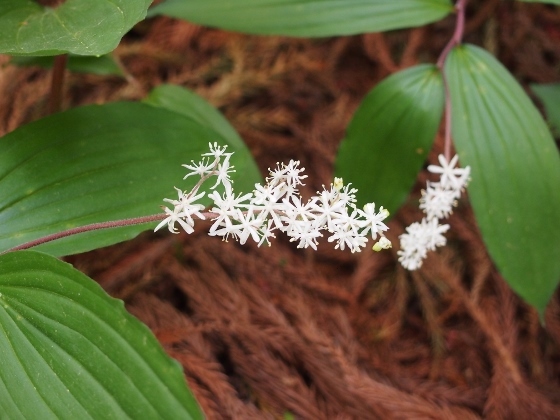 White flowers like snow and large leaves of Smilacina hondoensis are shown above. 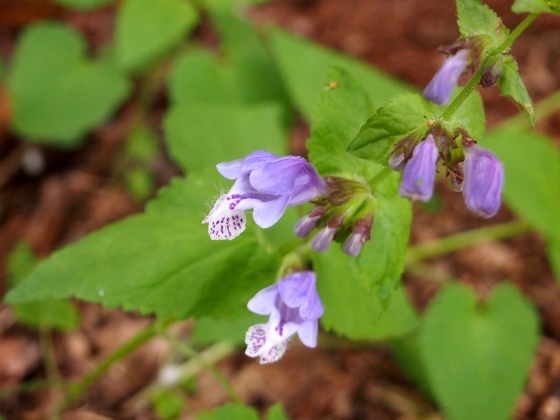 Light violet flowers of Meehans mint are shown above. 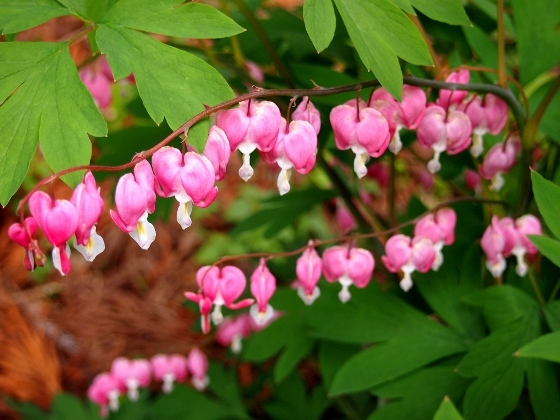 The last one is heart like red flower of bleeding heart. Best time to see the Cypripedium Japonicums will last about one more week.